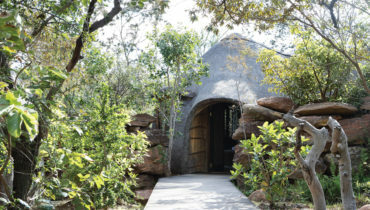 Zulu Camp is built in traditional Zulu style with streams from the nearby river running through the camp. 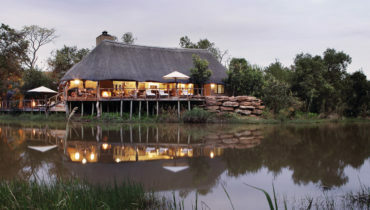 Your adventure starts as you stand on the deck overlooking the river that is home to many animal species. The sound of birdcalls echo across the water, and in the late afternoon you might hear the plaintive call of the fish eagle as the hippos return to wallow in the river. The remarkable setting of the camp reflects your stay of luxurious comfort. Your journey will be a holistic experience, ideal for quiet contemplation. Here you are free to spend your time as you wish. It is within this beautiful setting that one has a chance to reflect and gain a true understanding of the connection we have with our environment. We have created a place with heart and soul that will inspire our guests to take home a lasting memory of the world they have visited. 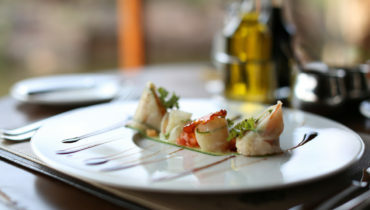 Our chefs create sumptuous dishes, tailored to your preferences.